0.58 1000 R$34,99 23357. - 41x 23357. 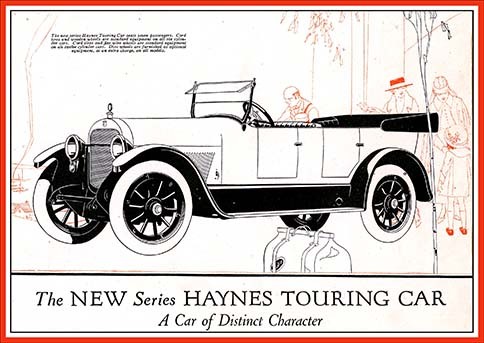 - AUTO - HAYNES - The NEW Series HAYNES TOURING CAR - A Car of Distinct Character - 41x29-.